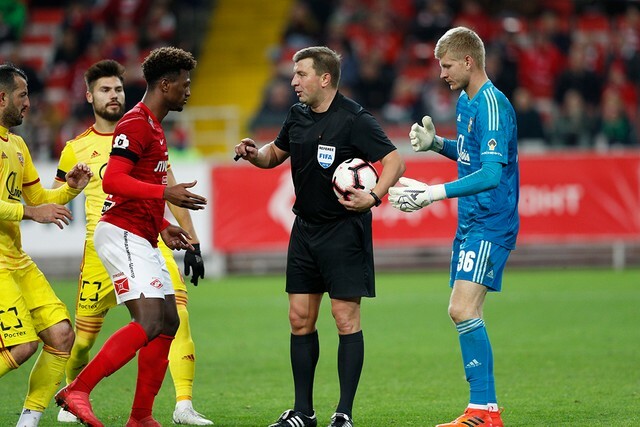 Spartak’s Head of Medical Staff sat down with our press office to talk about the players who sustained injuries in the Sunday’s game against Zenit or prior to that. 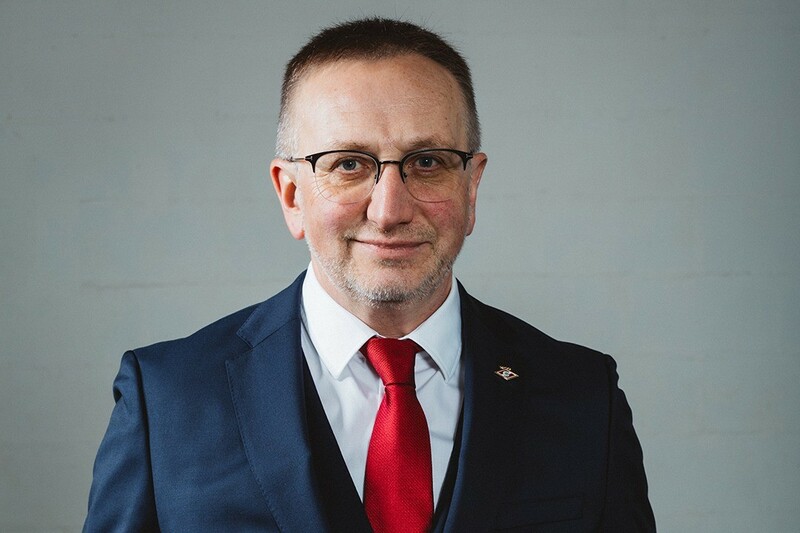 — Let’s start with Roman Zobnin. How did it happen that he has a broken hand which requires surgery, but it only discovered at the national team’s training camp — the day after we played Zenit? — After the game Roman took quite a while to get through the usual doping control tests. After that he went straight to the national team, without even going home: that’s the natural order of things with the national team. He felt he hurt his wrist, but didn’t pay attention to it. Even upon arriving to the national team’s training camp he didn’t think much about his wrist. He didn’t say anything either to our medical team or the national team’s. By the way, he didn’t even recall when exactly he sustained the injury during the match. — A person suffered a serious fracture and doesn’t feel it. Is that even possible? — It does happen with injuries of such kind. Only the next morning the pain and the swelling appeared. Naturally if he was with the Club and not the national team, we would have acted on it and diagnosed him. — Let’s talk about Kutepov. 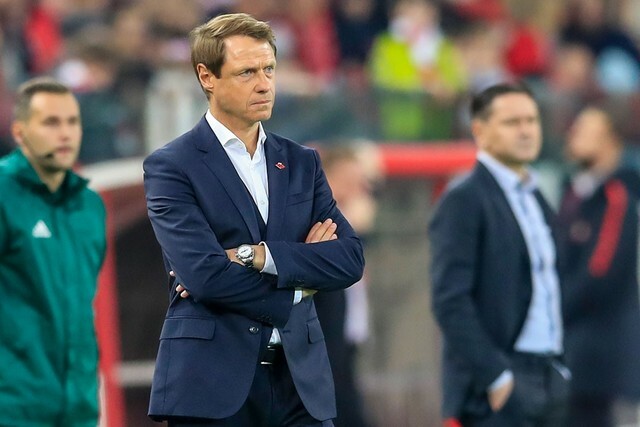 Russia’s national team doctor Edward Bezuglov sain in an interview Ilya came to Novogorsk and complained about discomfort in the groin area. And that he has been playing with this discomfort for several matches already. Why did it surface at the national team’s camp already? — This discomfort flared several hours after the game, after he’s already arrived at the national team’s camp. He felt discomfort in his groin, which can happen after a serious physical strain. But, right after the game, we spend two hours at doping control tests and he didn’t say anything. — He didn’t complain before the derby, and neither did he complain during the week before Zenit. — So what lasting discomfort is in question here? — A couple of years ago Ilya had groin surgery and the discomfort was down to the post-surgery scar tissue. It flared up from time to time, but didn’t prevent the player from training fully. — The national team’s doctors, which we stay in contact with, have told us about the problem and we devised a plan to carry out an in-depth medical examination to narrow down the root of the problem. It’s a process, we are in the middle of it. — What’s up with Rasskazov, who left the U21s national team’s training camp? — Nikolai has hip muscles’ tightness. 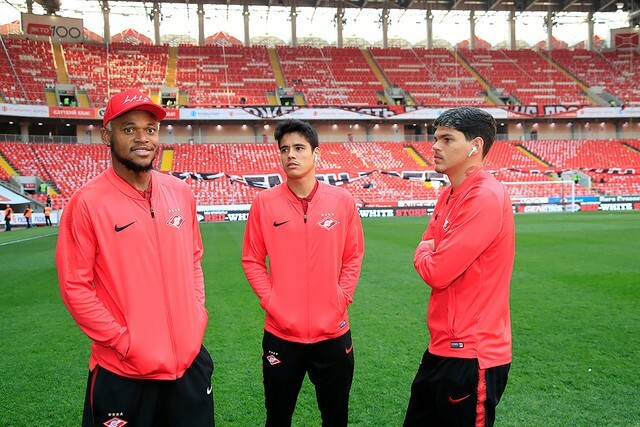 After Zenit he came to the national team’s training camp, after that the decision was taken to leave him in Moscow, and the youth side travelled to Spain for a tour. Rasskazov’s recovery timeline is not a fixed one, but it’s not a serious injury. — How serious is Melkadze’s injury, who had to go off against Dinamo? — He’s progressing nicely, Georgy is well under way in recovering from his right ankle injury. Should be back training with the main group before the end of the month. — Ignatov joined the main group last week, but didn’t make the squad for Zenit. Why? — Mikhail recovered from a small hip problem, but he’s not yet ready for competitive action on the pitch. That’s why he was not in the squad for Zenit and that’s why he won’t help the U21s national team in the upcoming games. — Gigot did make the bench on Sunday. Does it mean he is fully fit? — Samuel has no restrictions either in training or for competitive matches. The only thing that remains is confidence in the duels, so that he doesn’t think it’s a risk to fight for the ball. But only playing time can help here. — Finally, can you tell us about Fernando? He received lengthy treatment, then returned to the main group during pre-season, played against Maribor and Slovan and then went back to Italy for treatment and is still not in training. Was he rushed back? — The Brazilian has a nasty recurrence for a professional sportsman: hip muscles’ tendinitis. That’s an injury you take a while to recover from. It started to cause discomfort in autumn last year. When Fernando returned from holidays the injury was not completely done with. He worked with the physios during the earlier stages of pre-season. At some point we carried out a number of necessary tests, which showed the player was ready to work with the main group without any risks. He didn’t have any problems for the first couple for days, played in friendly matches. But then, unfortunately, the inflammation returned. — Why did it happen? — One of the possible reasons could have been the rather hard training surface. After the recurrence a decision was made to send Fernando to Italy, where he could receive all the necessary treatment we simply didn’t have access to during pre-season. Right now the treatment course is over. Fernando has returned to Moscow and will start intensive training in the next couple of days, according to his recovery plan. The Brazilian needs to sharpen up physically. — Our supporters are somewhat scared by the sheer amount of injured players. — It’s never pleasant to have this many players out. But the overall number of injuries this season is not something out of the ordinary in the context of the last six seasons. However this is hardly reassuring, because we are talking players’ health here, not simply numbers.